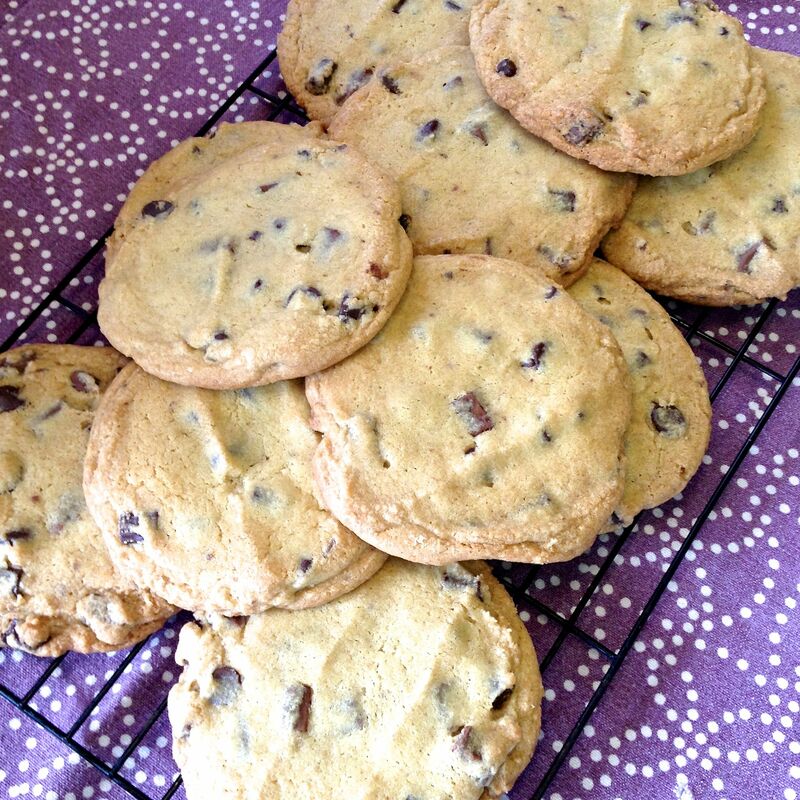 Cookies are usually the first baking for children to help with. They do well stirred with a big wooden spoon, taste great raw, and take just a few minutes to bake, with instant results. They are also an easy fix for a well-earned hunger, or a comfort with a book and a cup of tea. 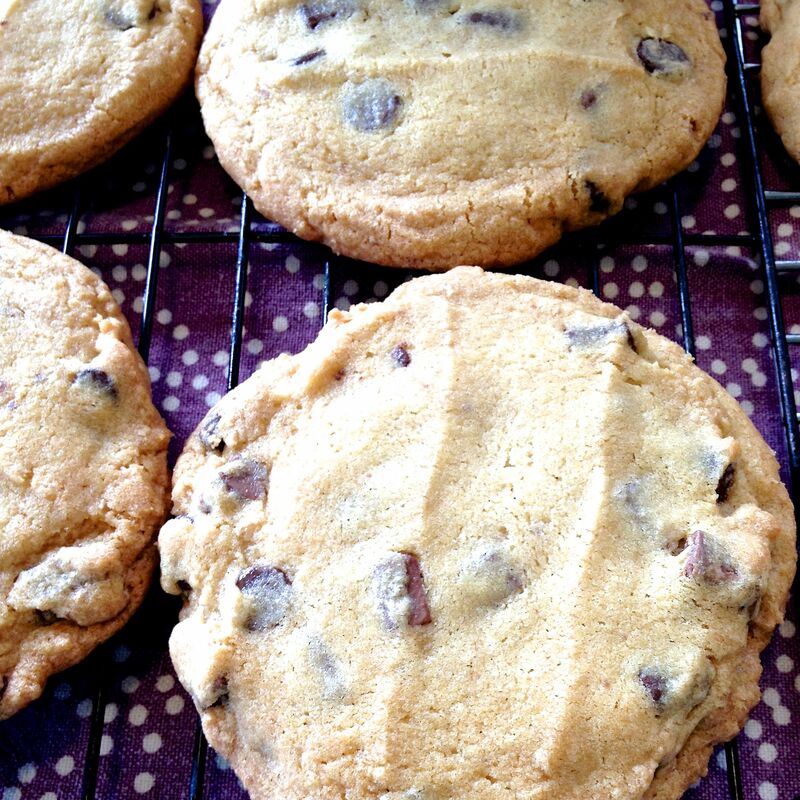 I can still remember making cookies as a young girl, usually with my sister. 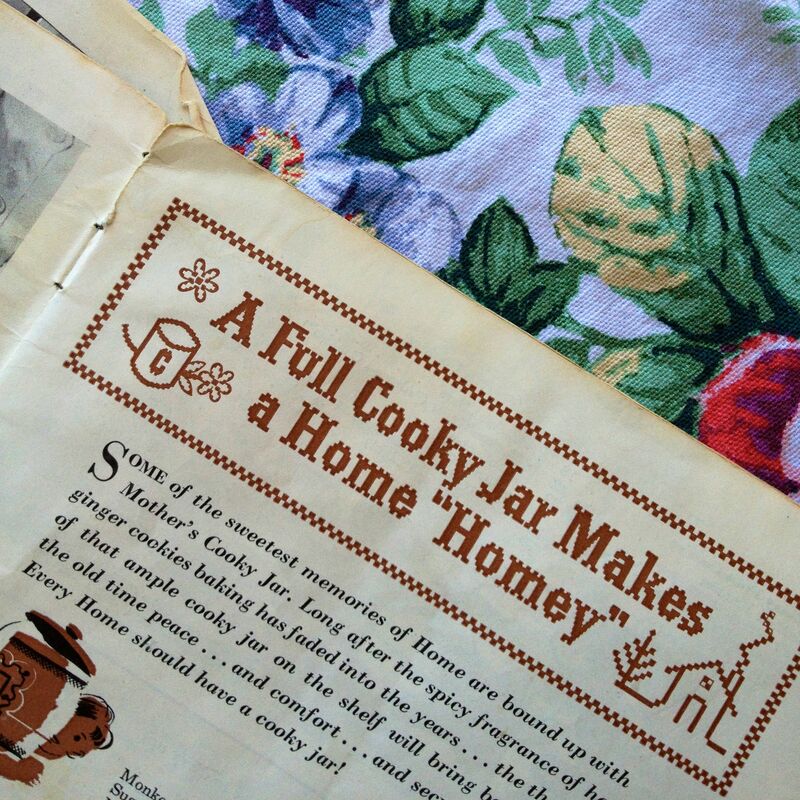 We had a pamphlet cookbook that had lots of recipes in it, but the most used was the one for Chocolate Chip Jumbles. Having found the original book of recipes recently, it didn’t surprise me that the only page missing, besides the covers, was the page that had that recipe on it! Probably years of wear and tear had it loose and lose-able! 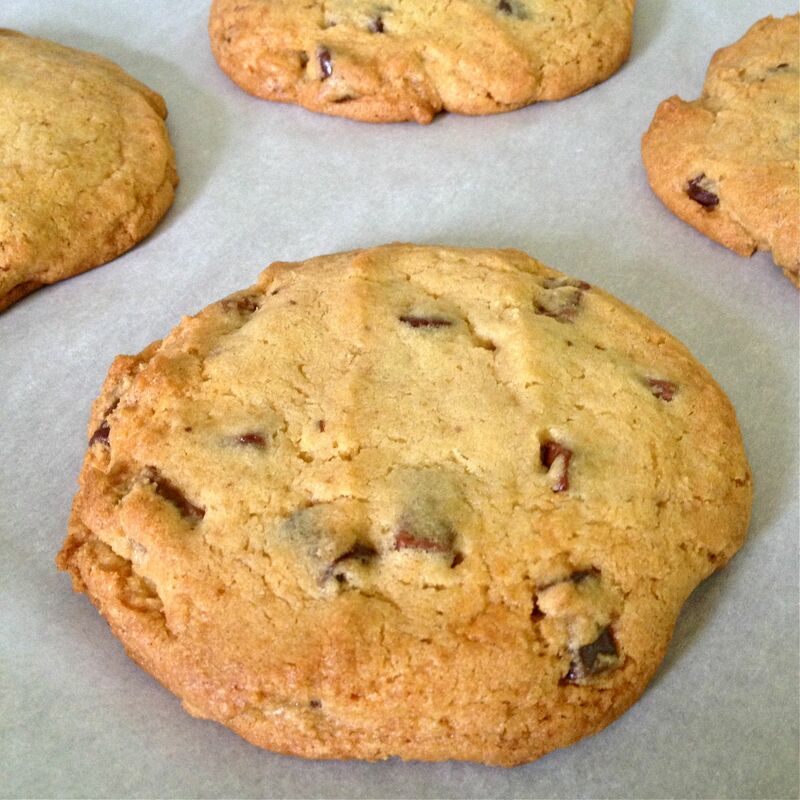 This version of chocolate chip cookies (the one I’ve made most often for the past several years) makes large cookies with tender centers, an essential to good chocolate chip cookies. 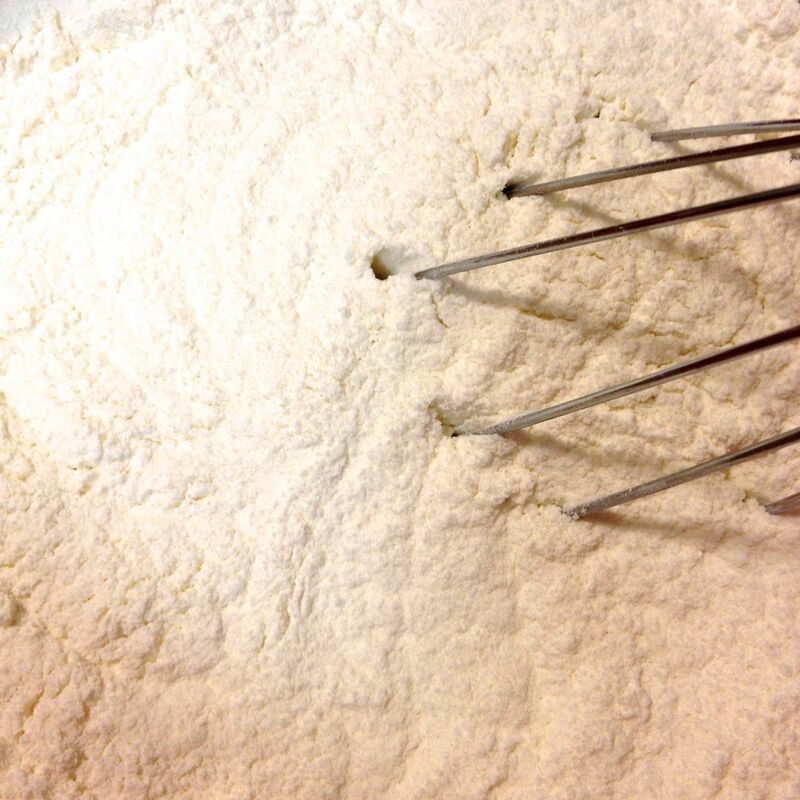 Whisk together the flour, baking soda, baking powder & salt. 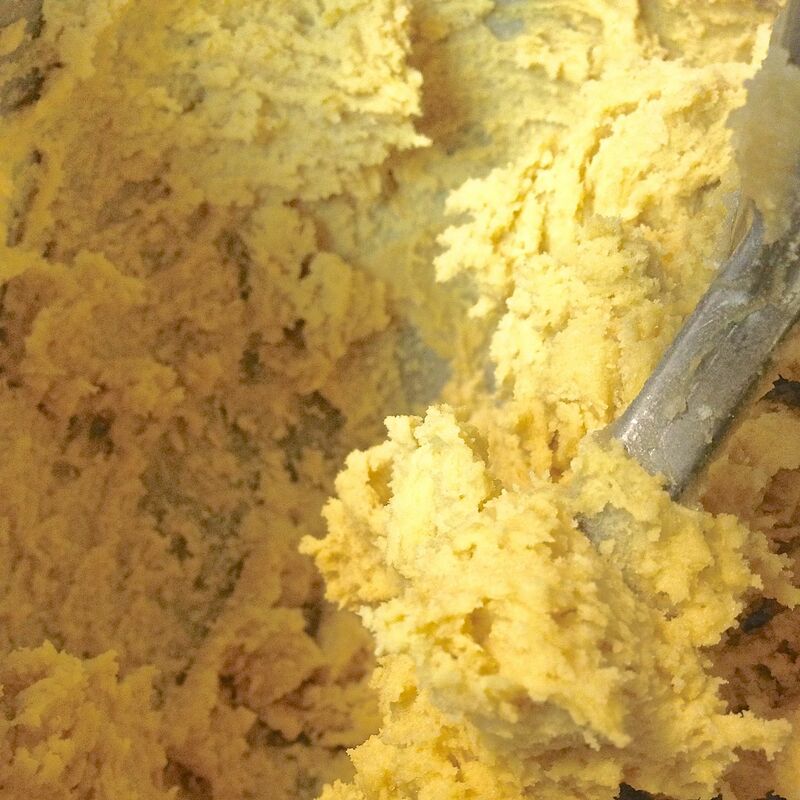 Put the butter in the bowl of a stand mixer, or in a large bowl if you are hand mixing. 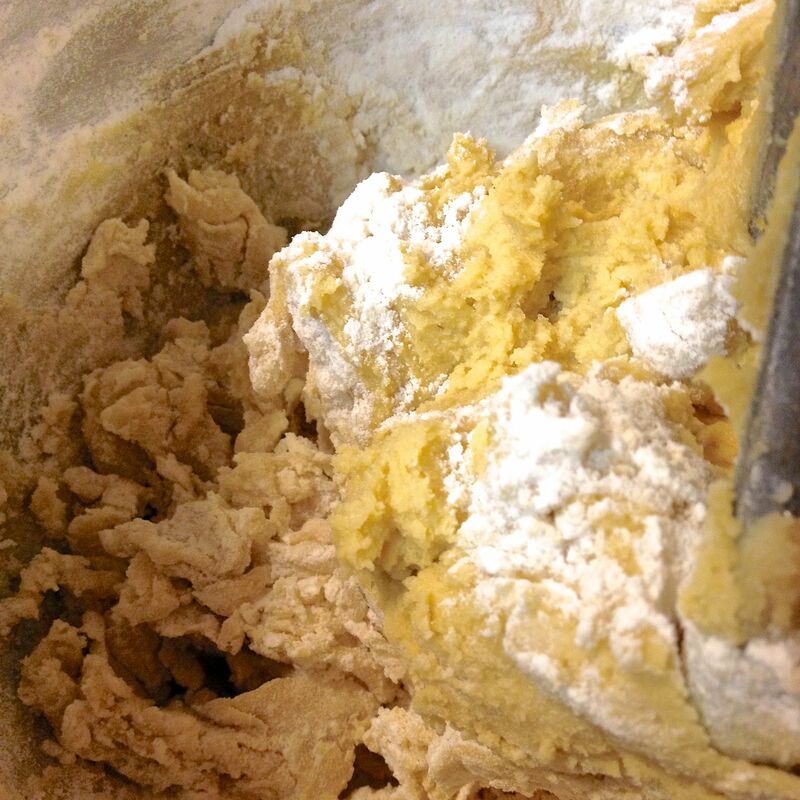 Add in the sugars, and beat for about 5 minutes on medium speed until it’s light and fluffy. 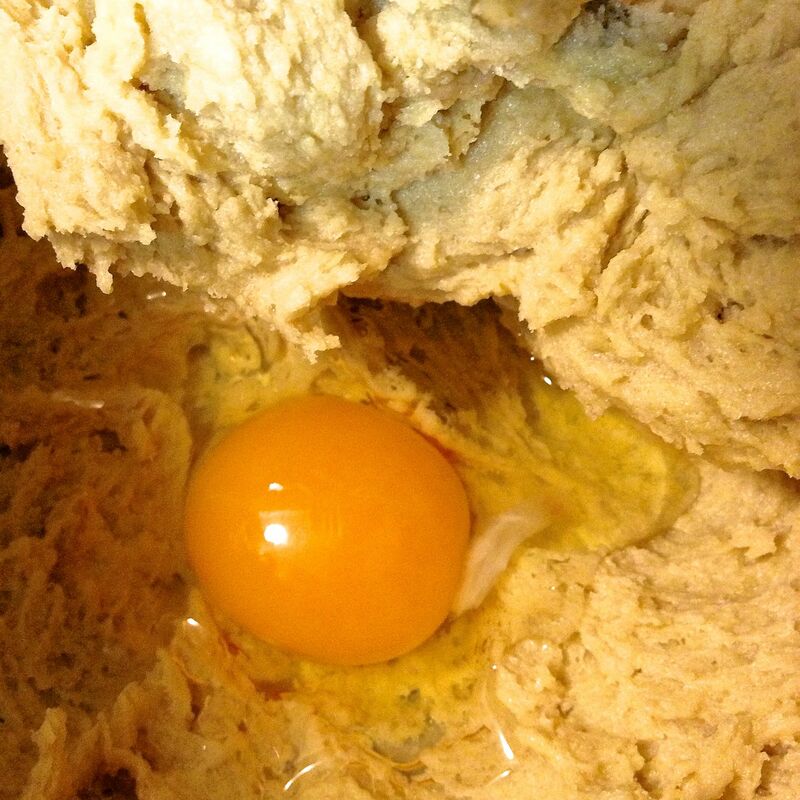 Add in the eggs, one at a time, and beat at low until well incorporated. 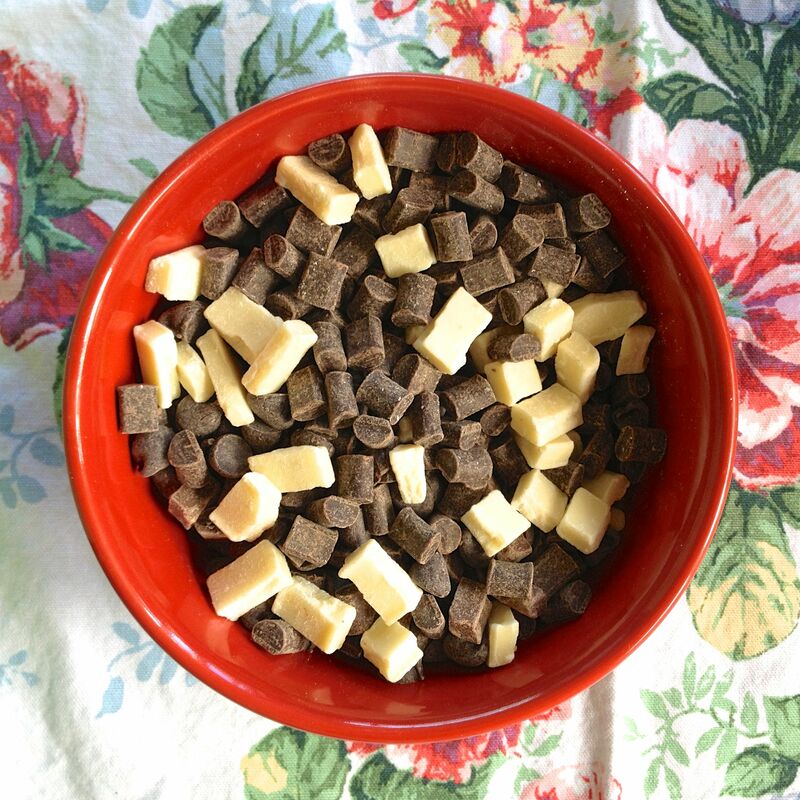 Cleaning sides of the bowl as necessary. 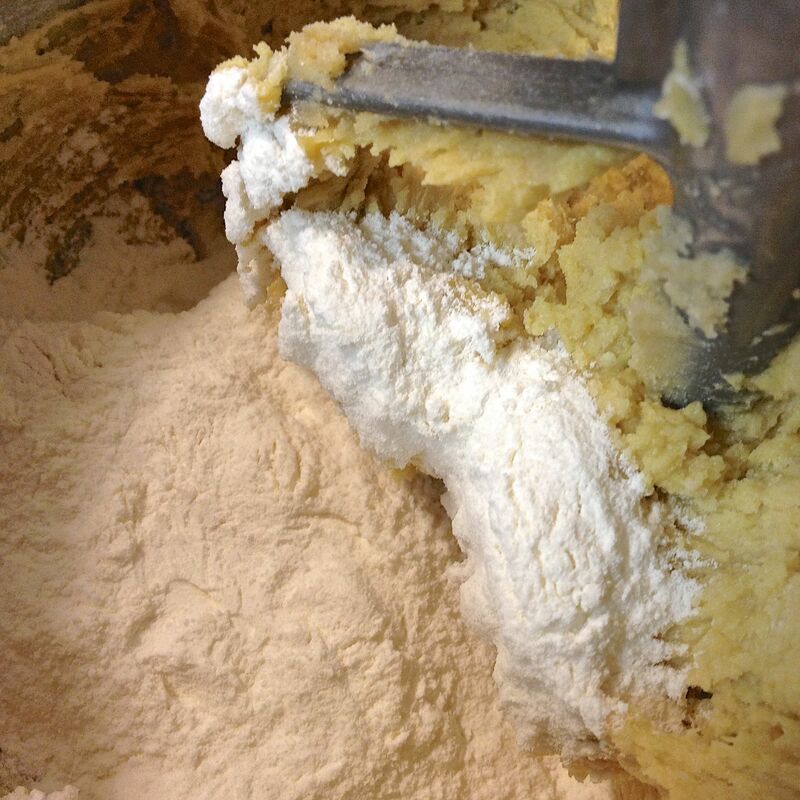 Add in the flour mixture and beat on slow speed until just mixed. Add in all of the chocolate, and continue beating until they are distributed evenly. Line two large baking sheets with parchment. 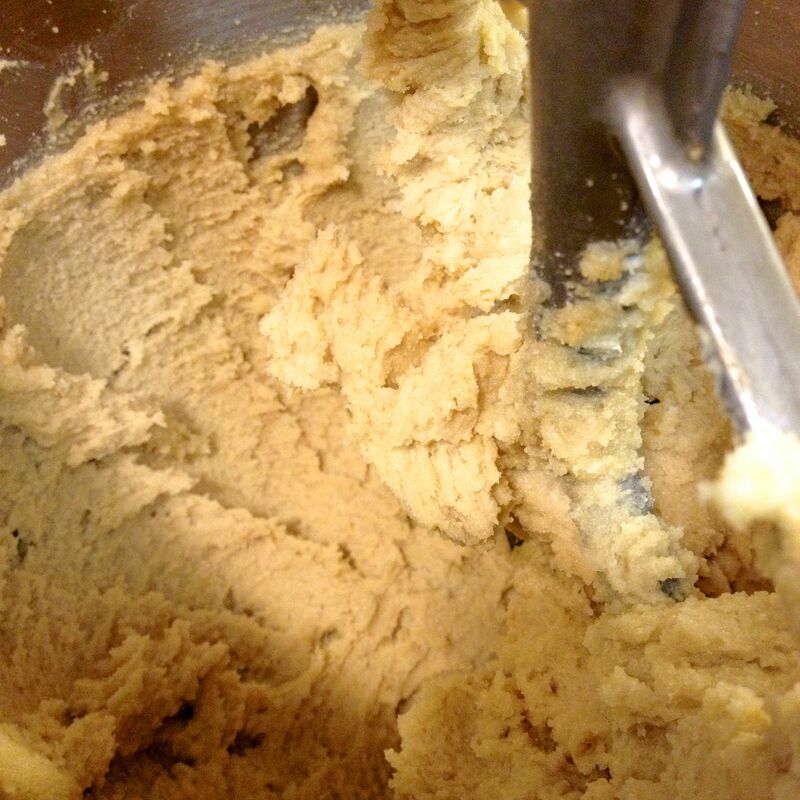 Using a ¼ cup dry measure, scoop out a leveled measure of dough. 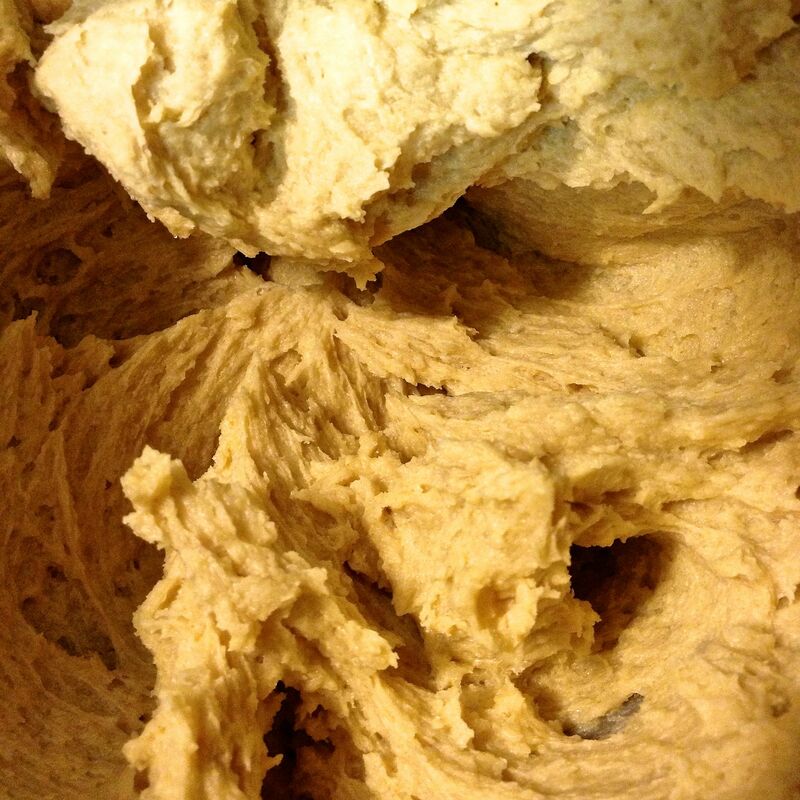 I use a small spoon to help release the dough from the measure. Form into a ball. Place the cookies on the sheet as you work. Press each cookie down with your middle three fingers. 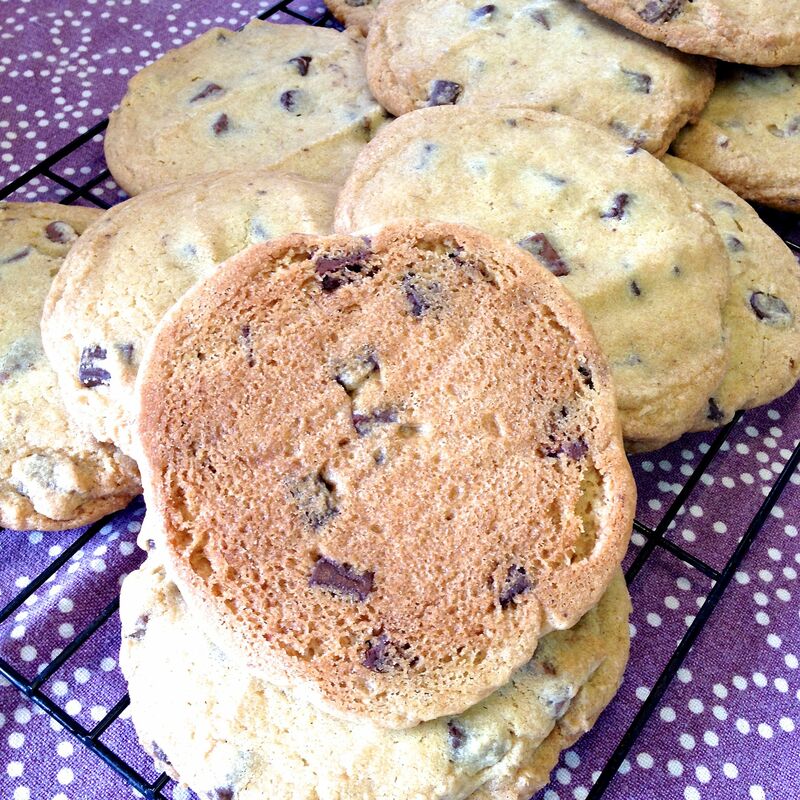 The cookies should be about ½ an inch thick. 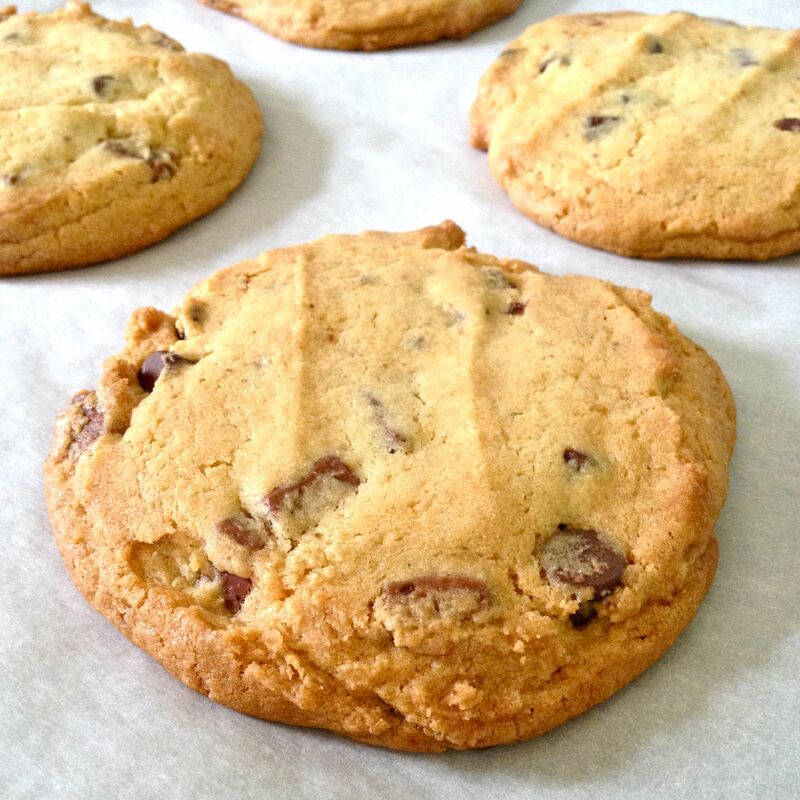 Refrigerate the cookies for at least one hour before cooking. Preheat oven to 350° – be sure that your oven racks are positioned correctly, a third up from the bottom, and a third down from the top. Bake the cookies, six each on two parchment-lined sheets for about 17 minutes, rotating the sheets half way through baking. Cool the cookies on wire racks. 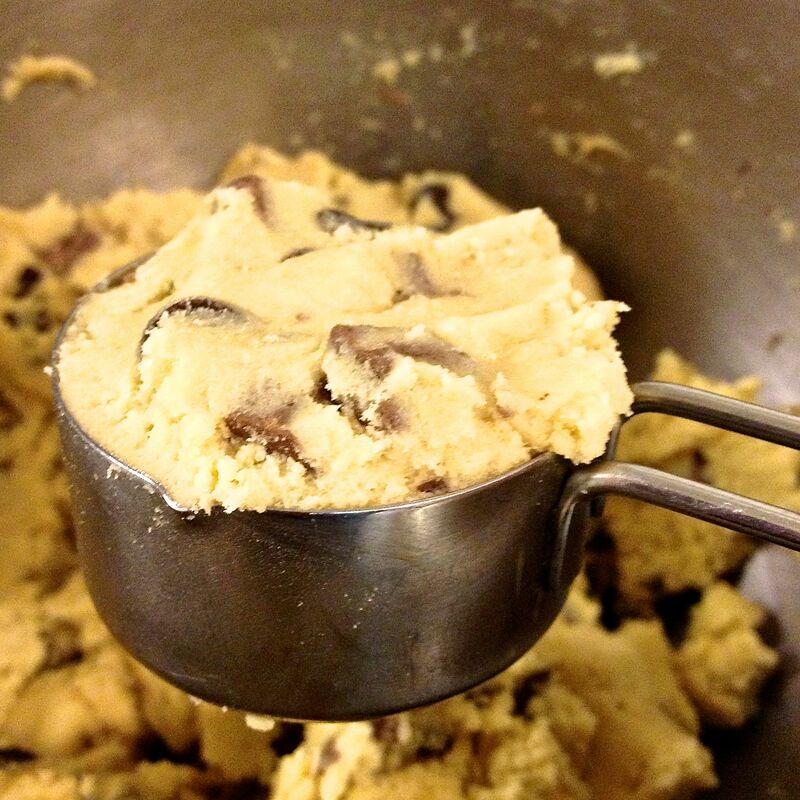 Repeat with the next dozen cookies. 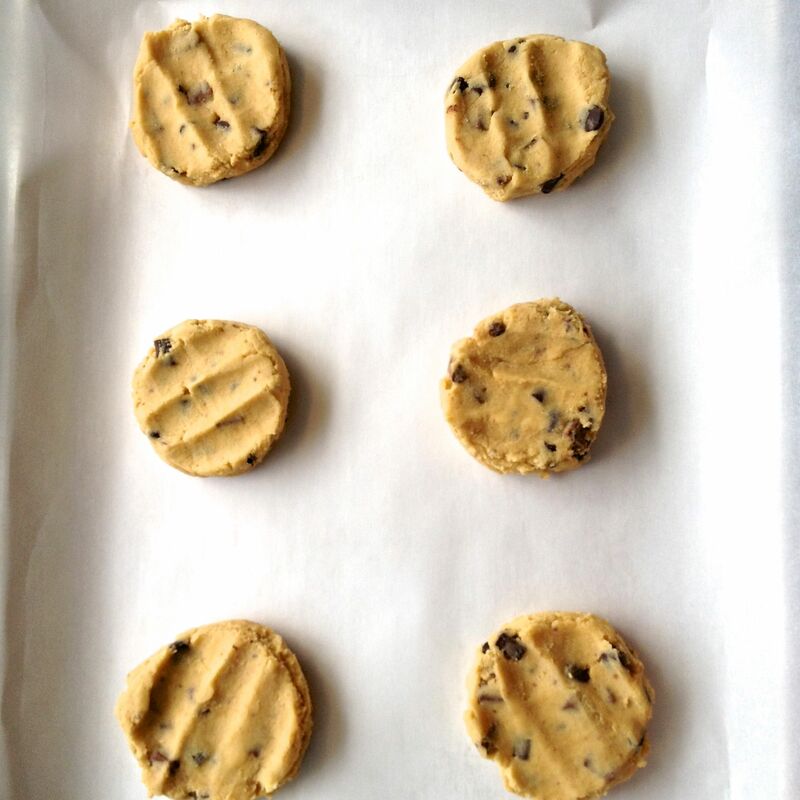 Use new baking sheets for the second batch, or let the original ones cool after removing the baked cookies. When cool, store in a covered container. 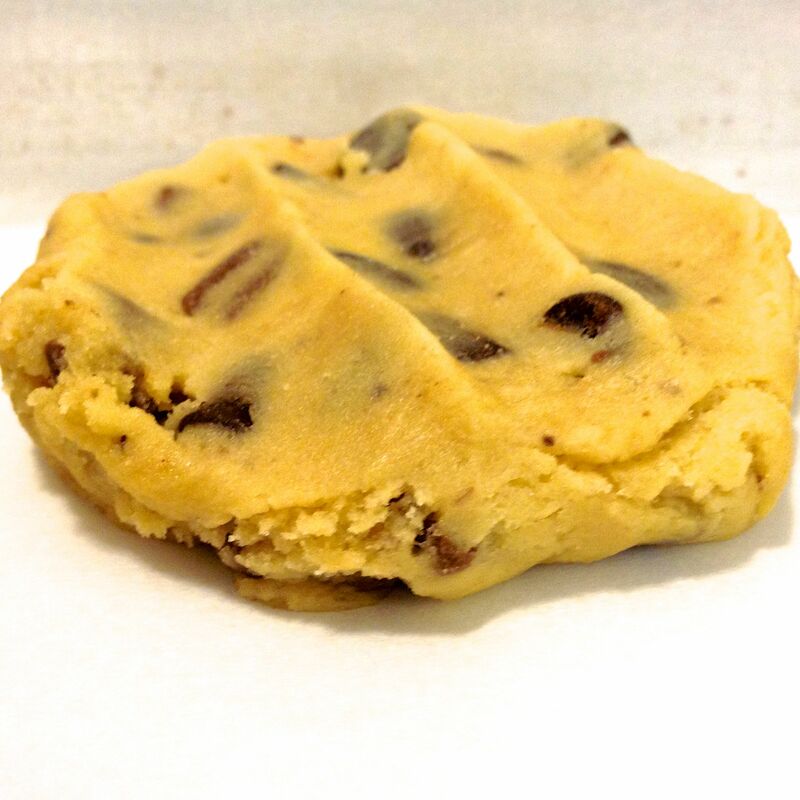 Smaller cookies – use an ⅛ c dry measure. You will get about 48 cookies. Cook them for about 12-13 minutes. 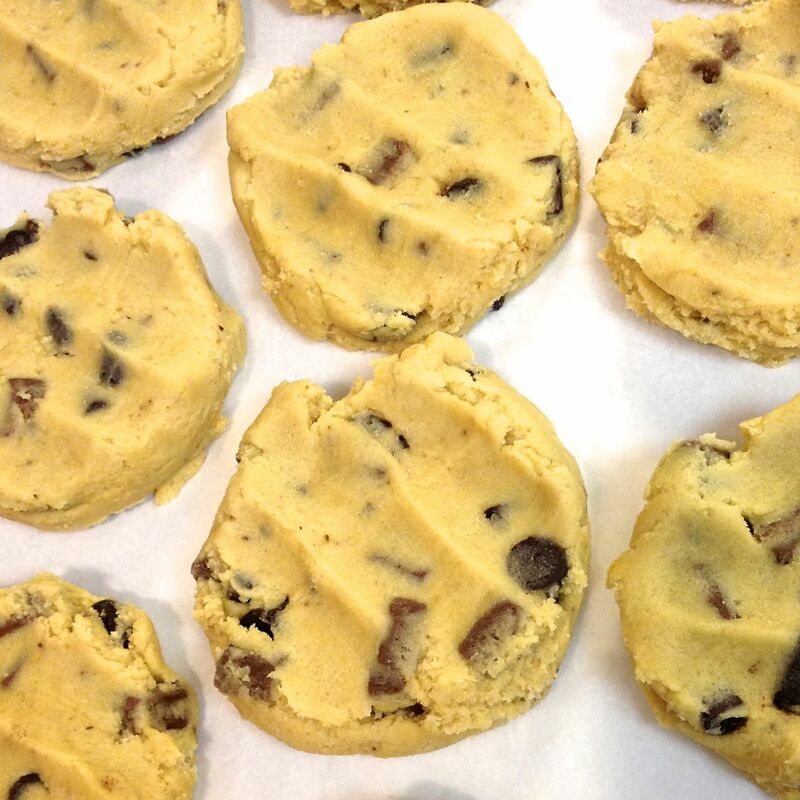 Do ahead: Instead of refrigerating the cookies, place them in the freezer, uncovered, until they are solid. 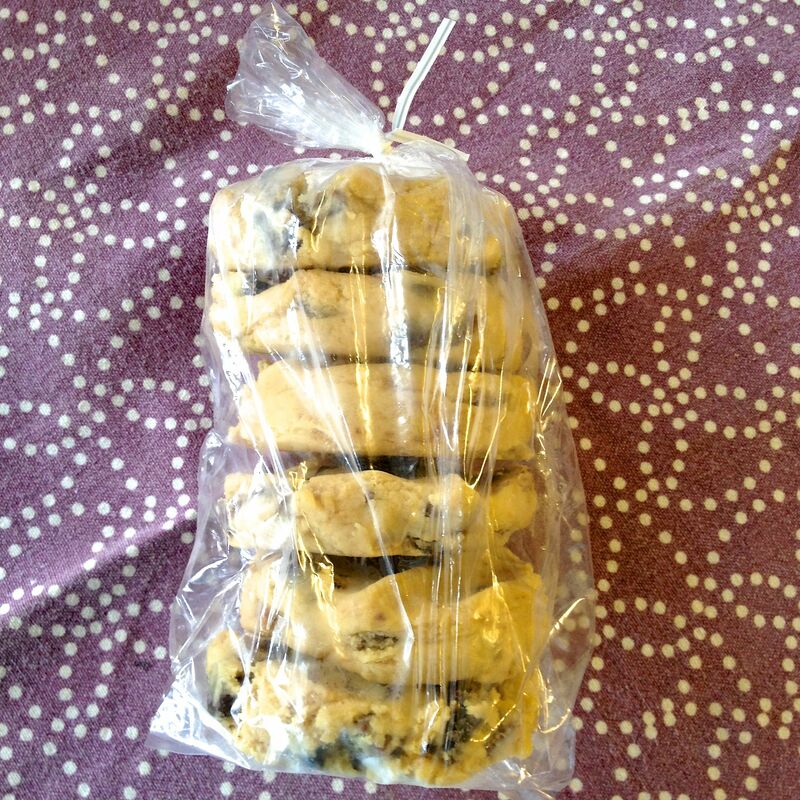 Put the frozen cookies in small bags of six in the freezer for up to 3 months, for baking at a later date. Cook for the same amount of time as shown in recipe. 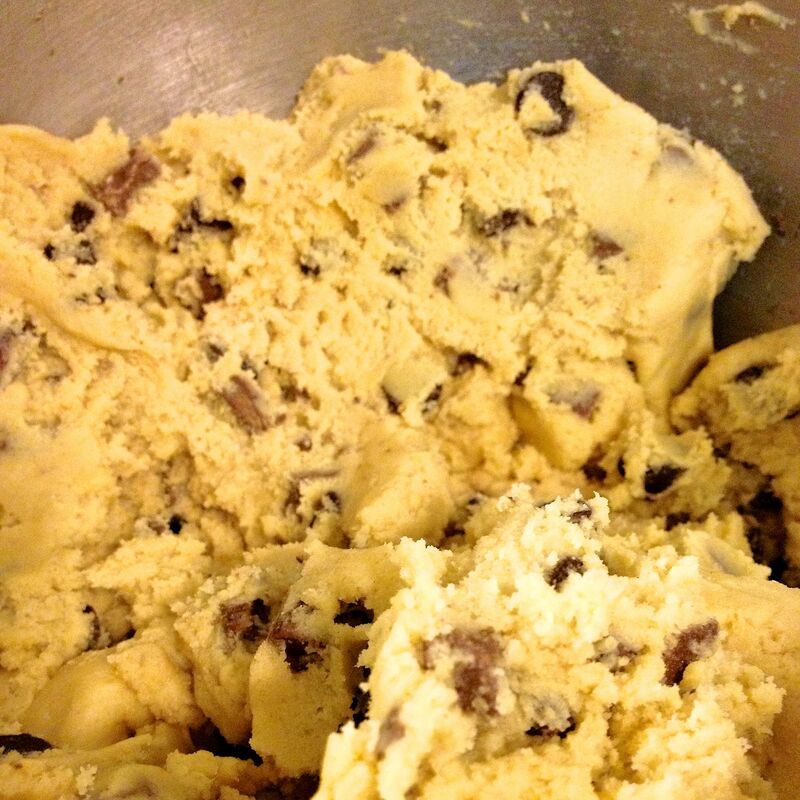 DOESN’T THIS PICTURE JUST MAKE YOU SALIVATE???????????????????????????????????? ?